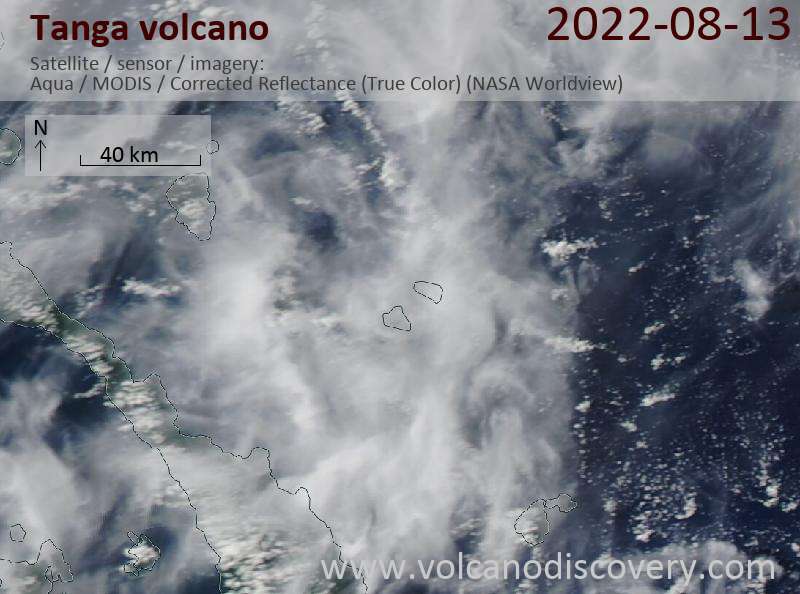 Tanga volcano is a mostly submerged stratovolcano and caldera forming the Tanga islands, located 44 km from New Ireland. The islands belonging to the caldera rim consist of Lif (283 m high), Tefa (155 m), southern Malendok (472 m). The smaller islands Bitlit and Bitbok are post-caldera lava domes in the centre of the caldera. 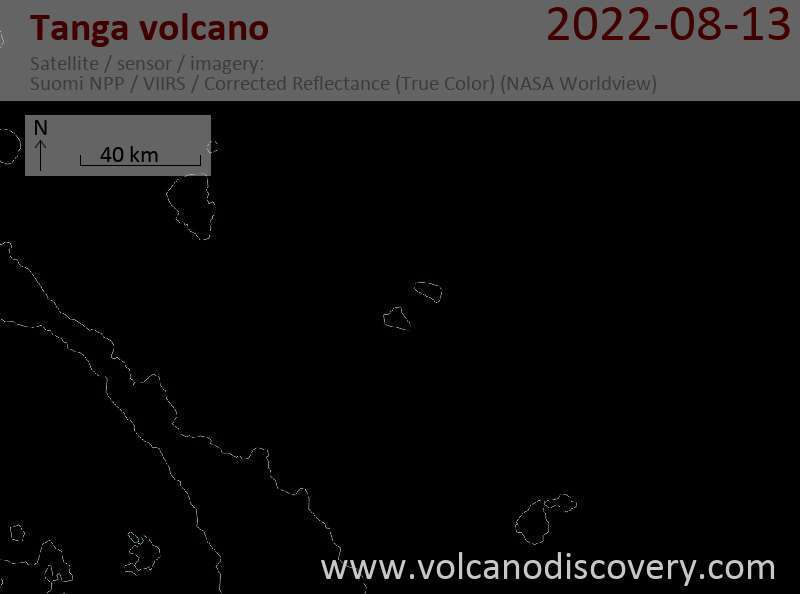 It is unknown if Tanga volcano is still active. A small hot spring on Malendok Islands marks the only current thermal activity.